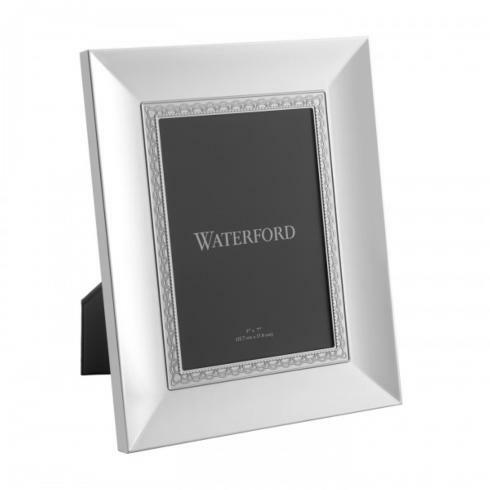 Waterford has a rich heritage with origins that date back to 18th century Ireland. 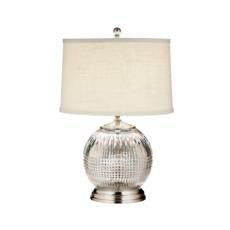 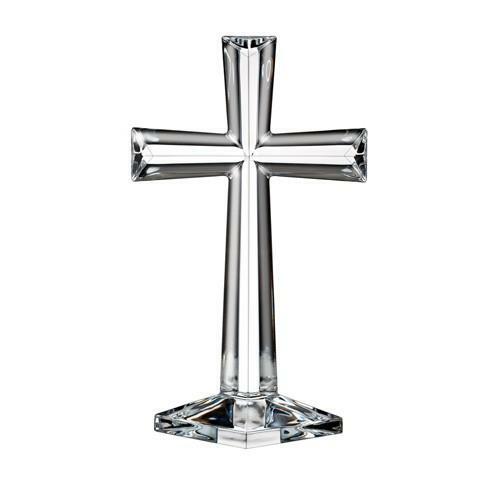 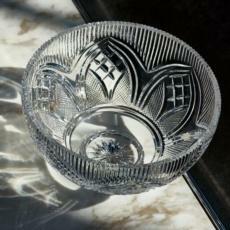 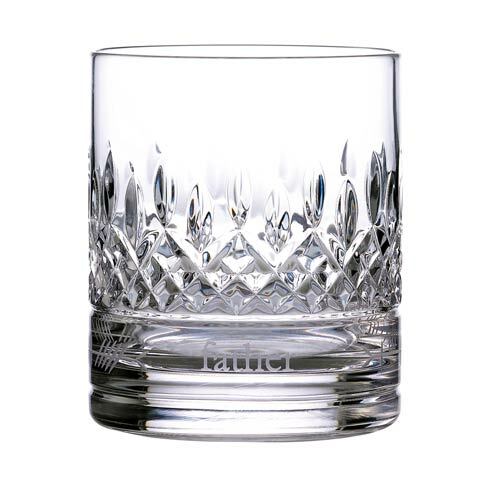 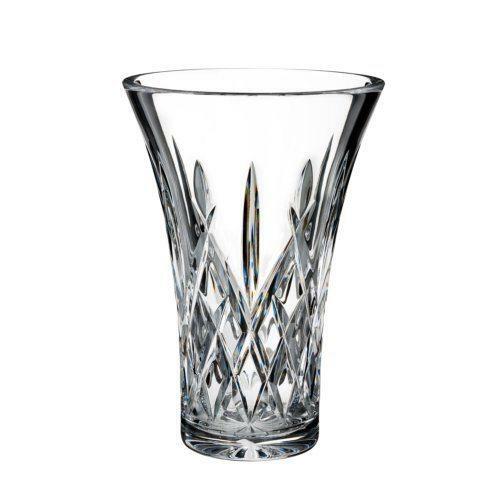 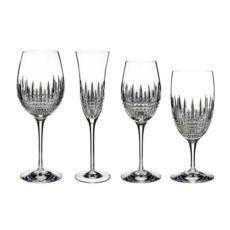 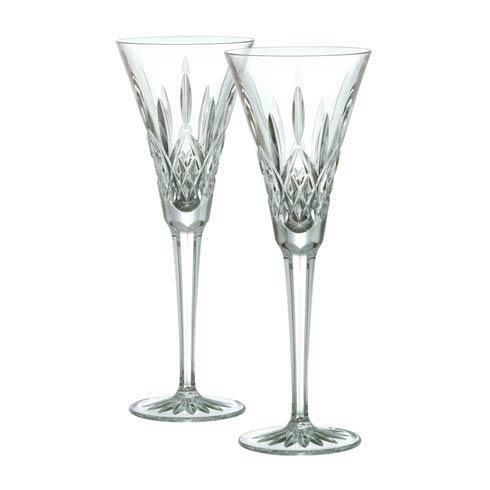 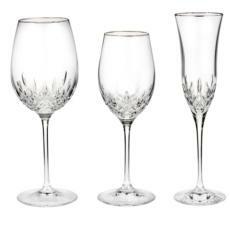 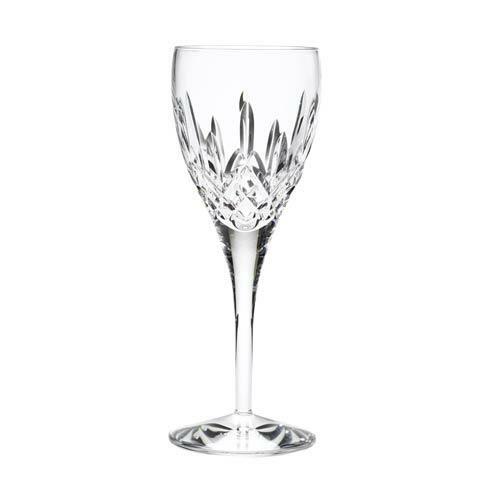 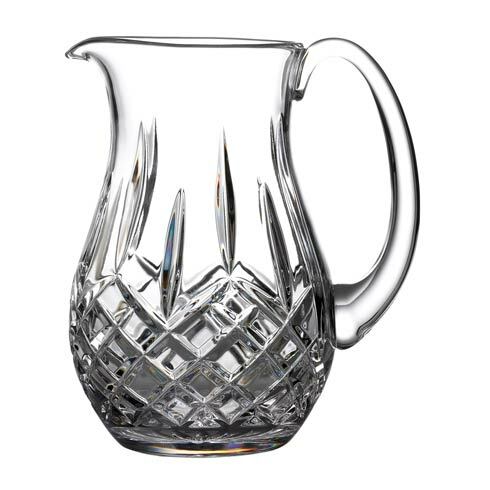 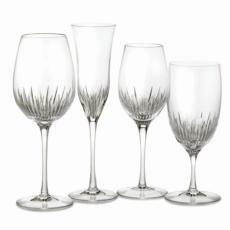 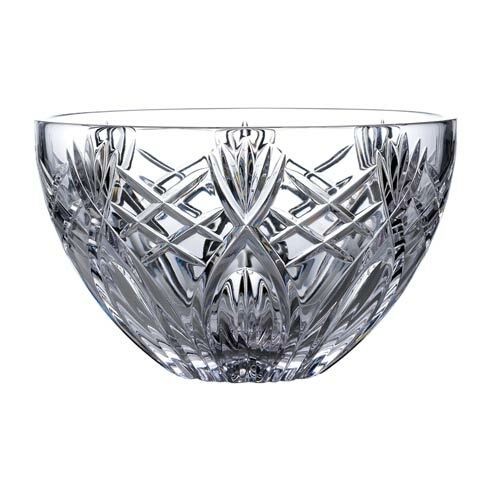 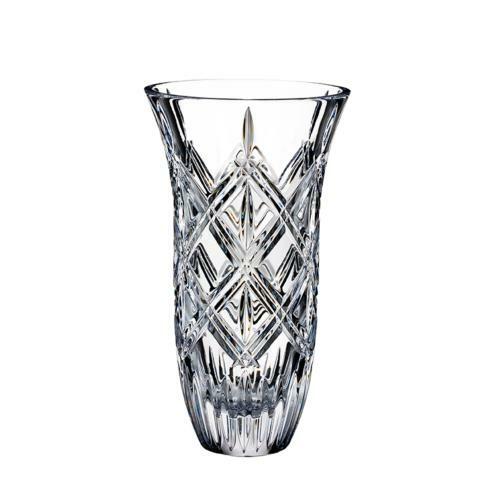 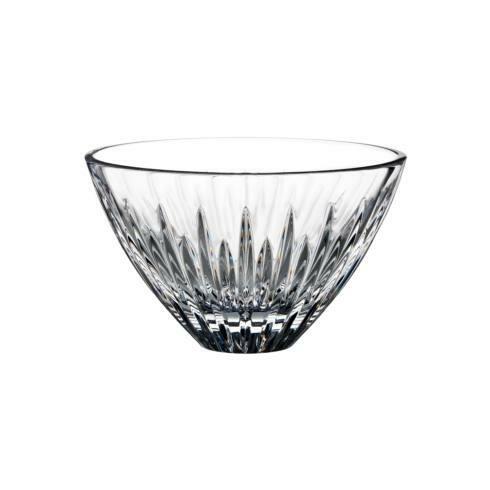 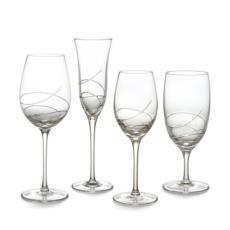 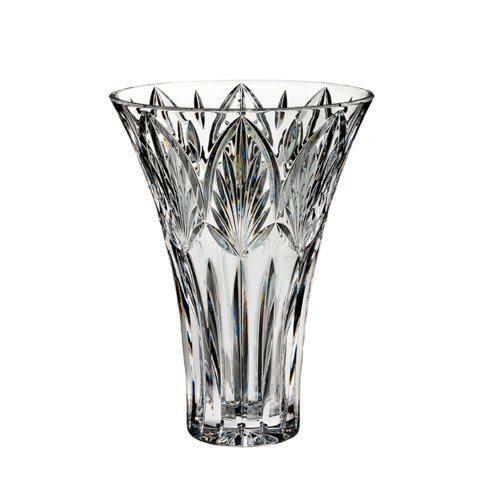 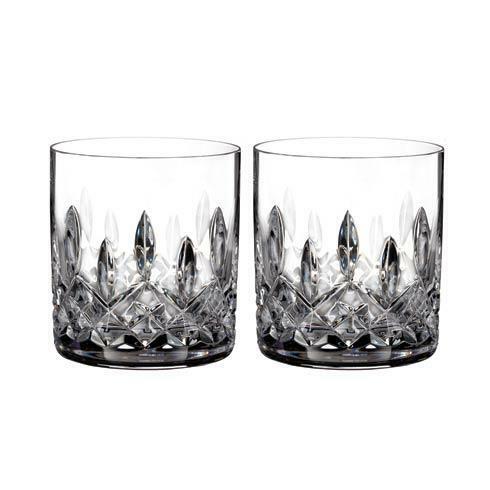 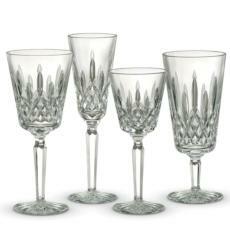 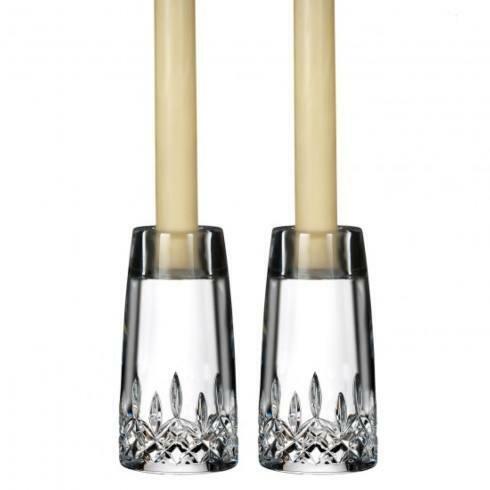 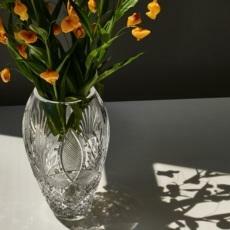 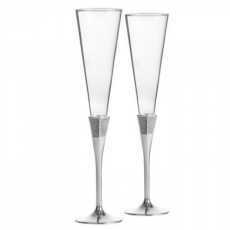 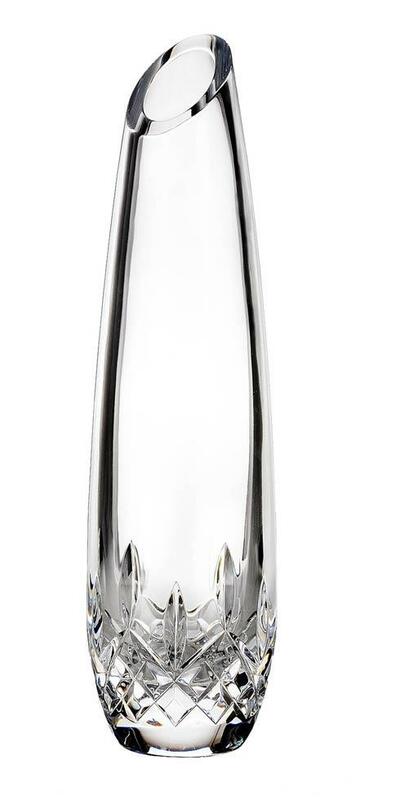 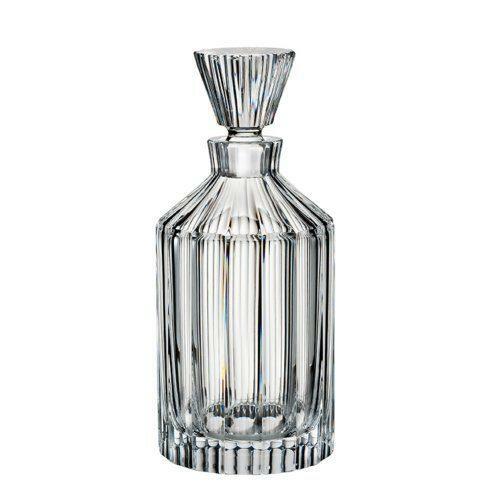 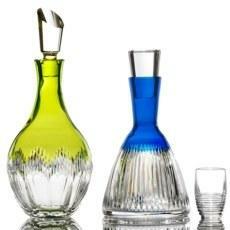 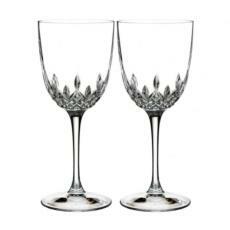 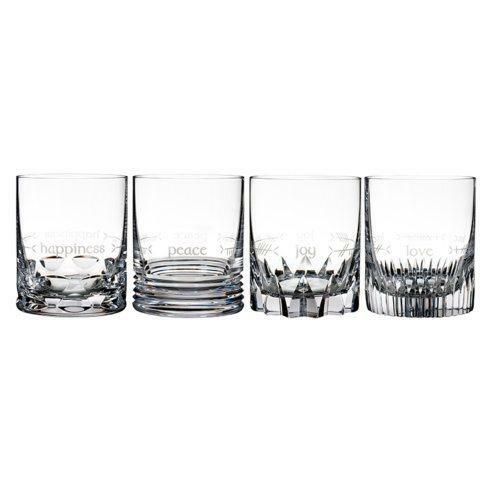 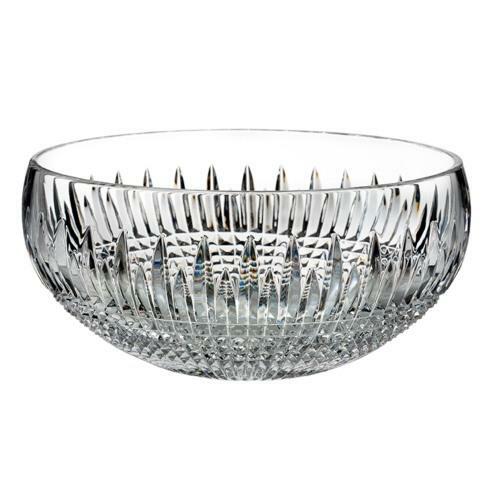 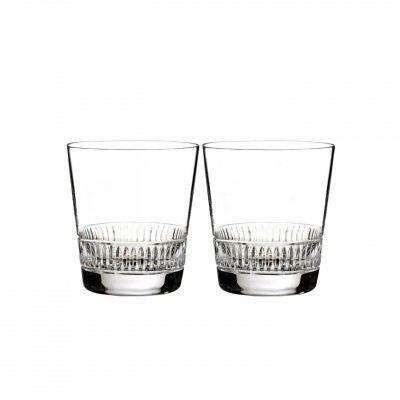 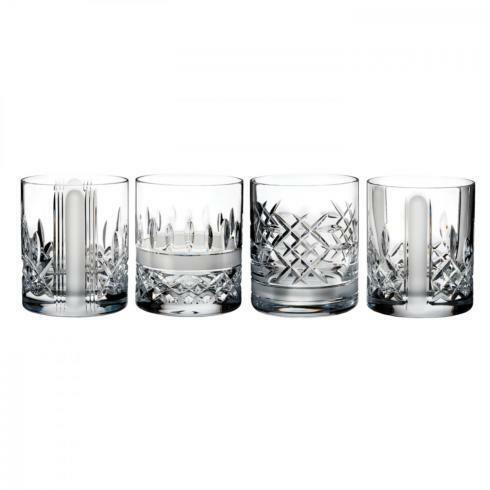 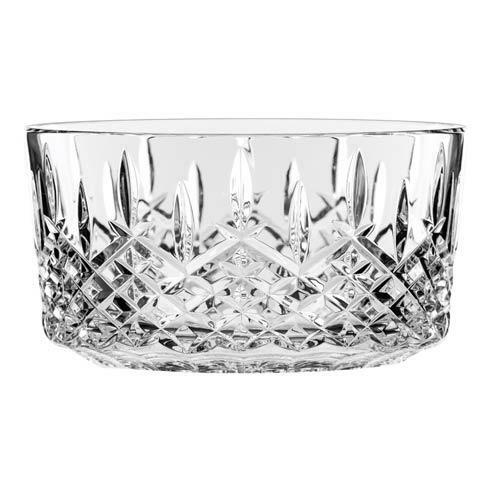 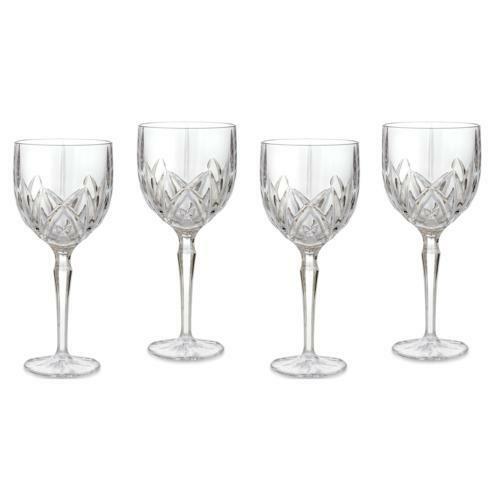 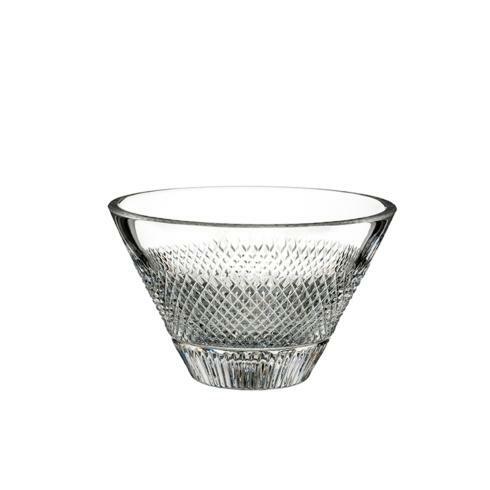 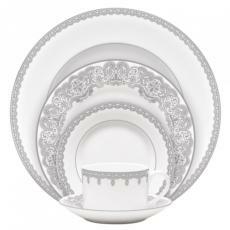 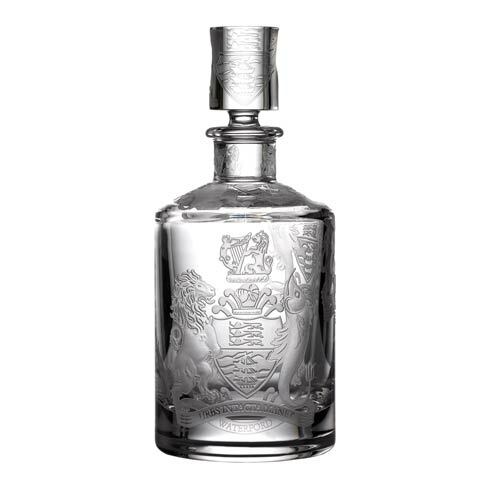 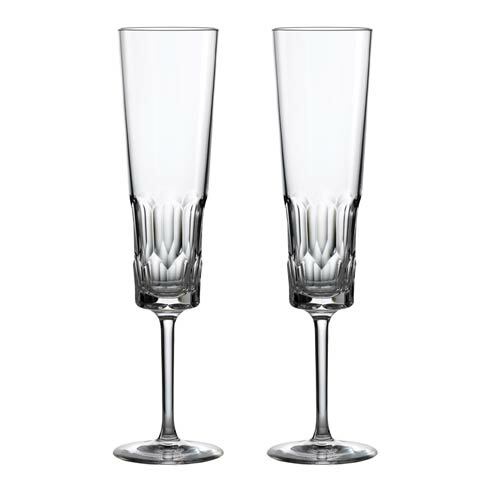 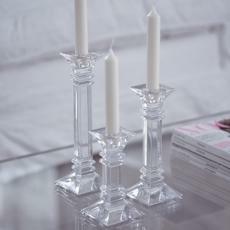 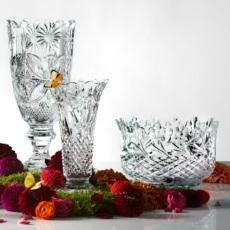 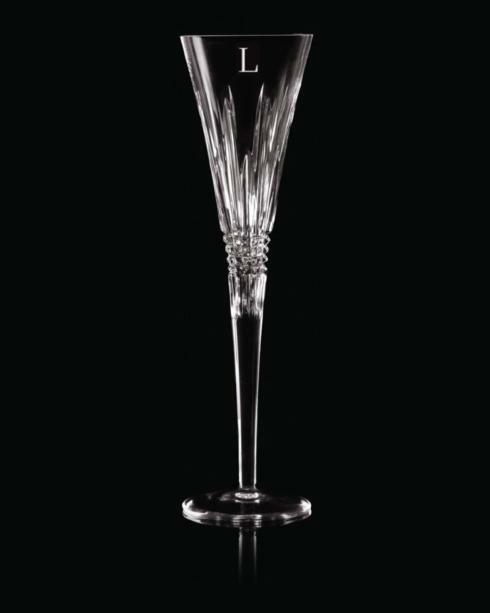 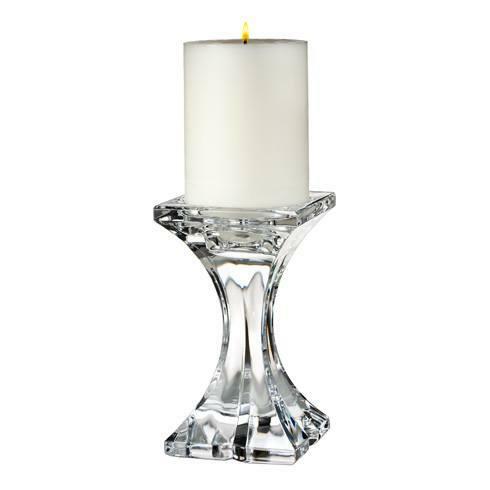 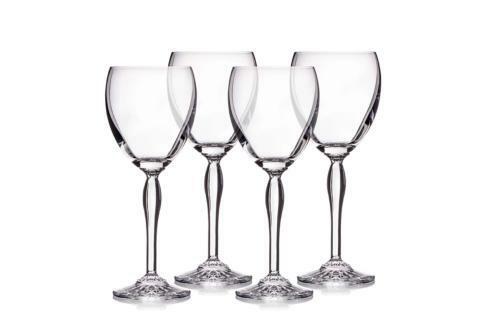 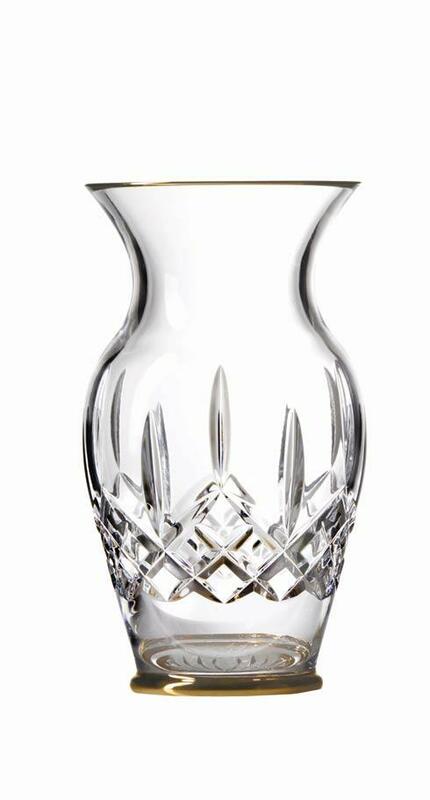 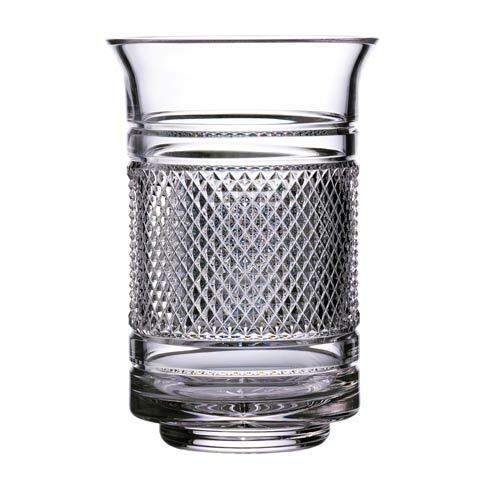 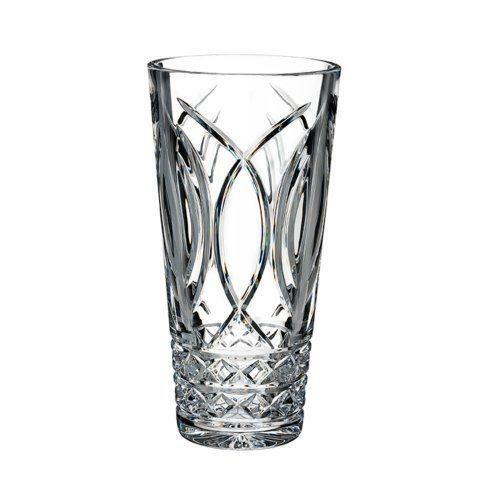 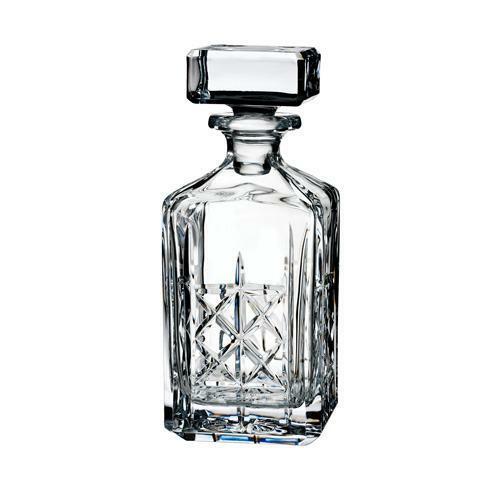 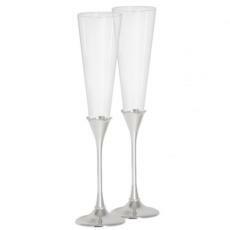 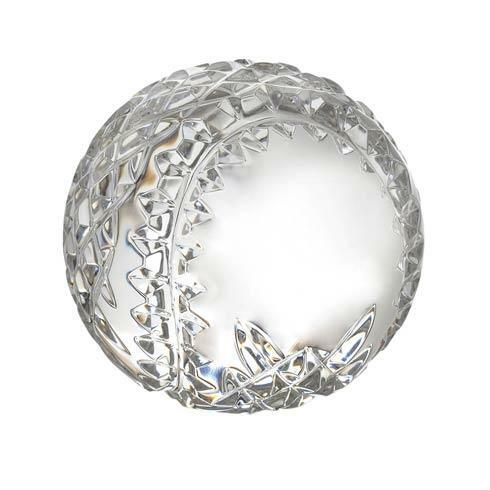 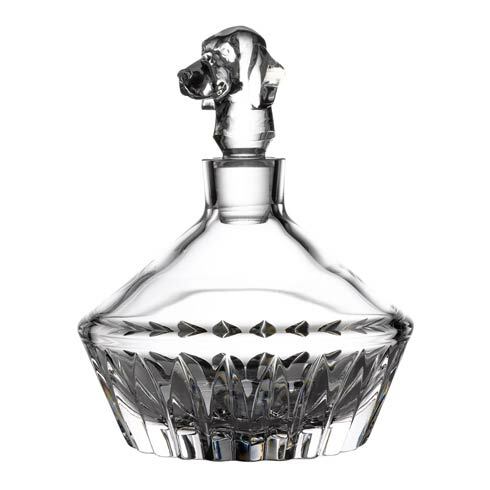 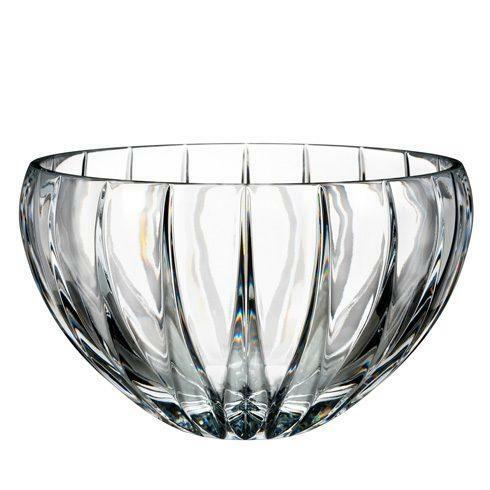 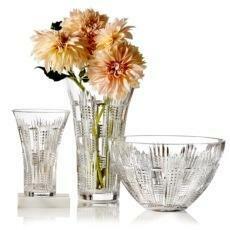 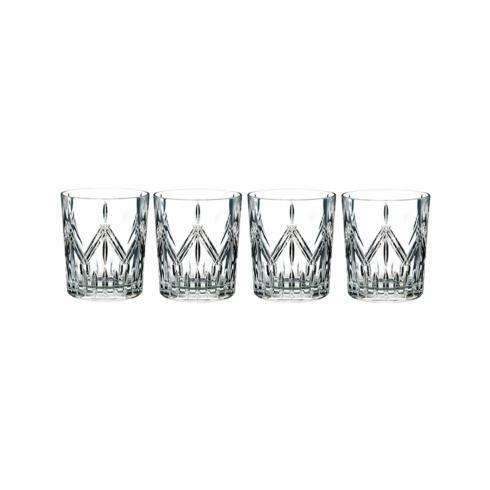 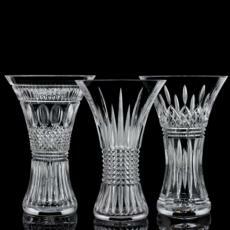 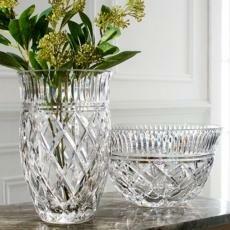 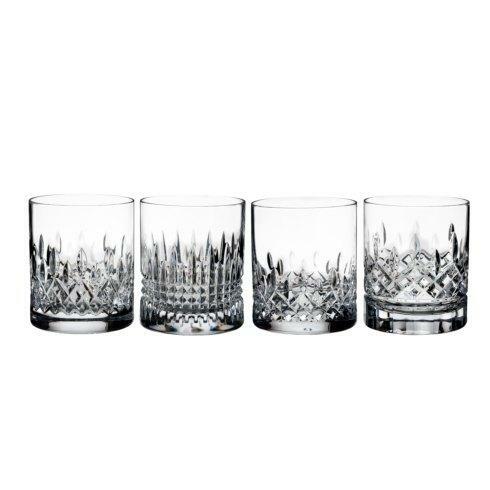 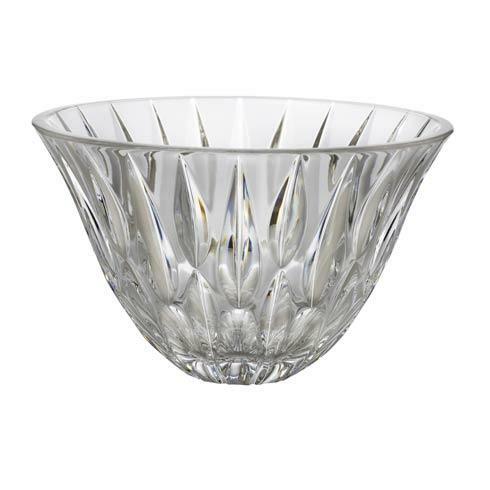 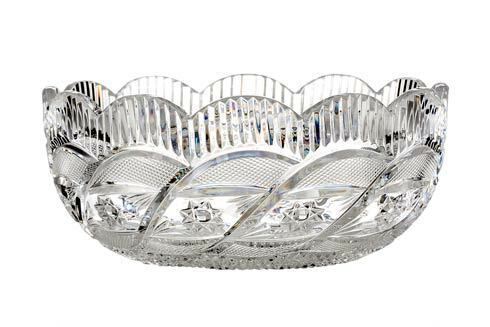 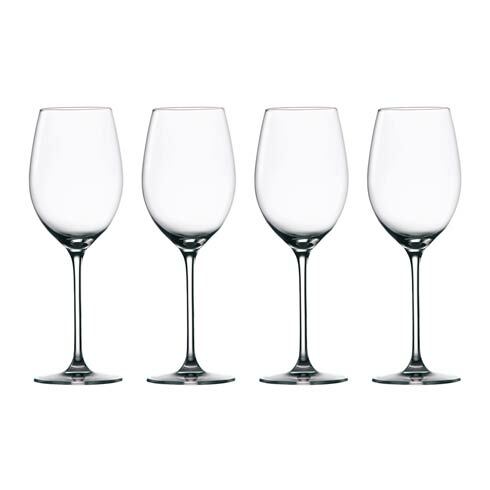 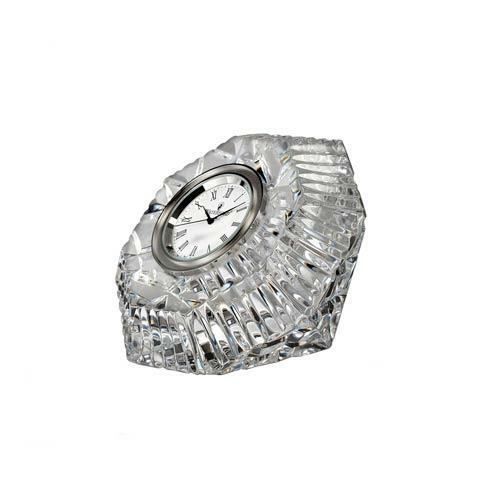 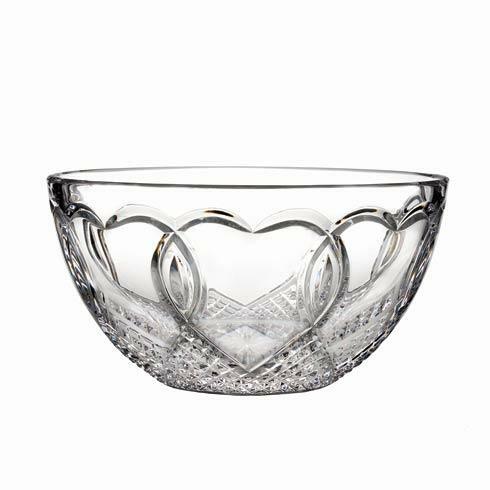 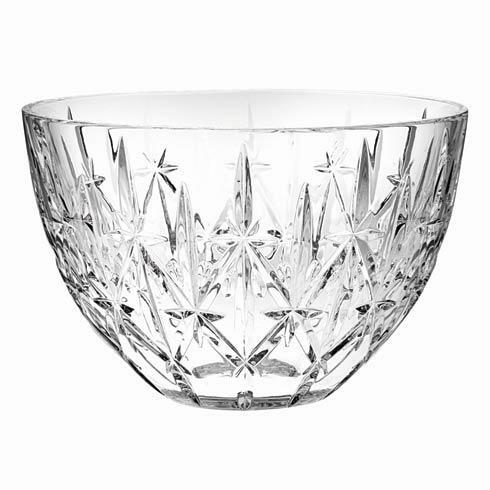 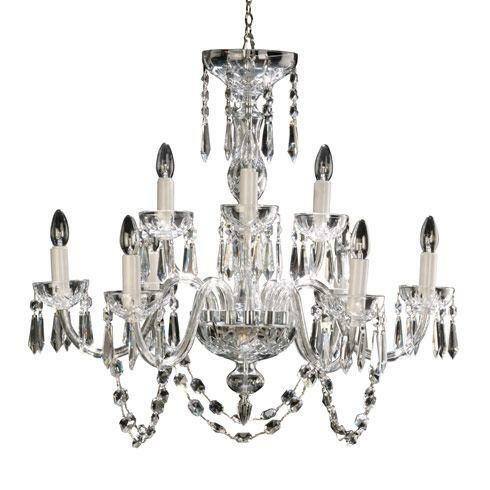 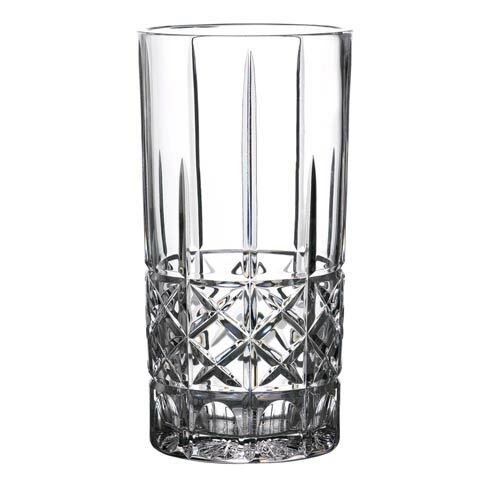 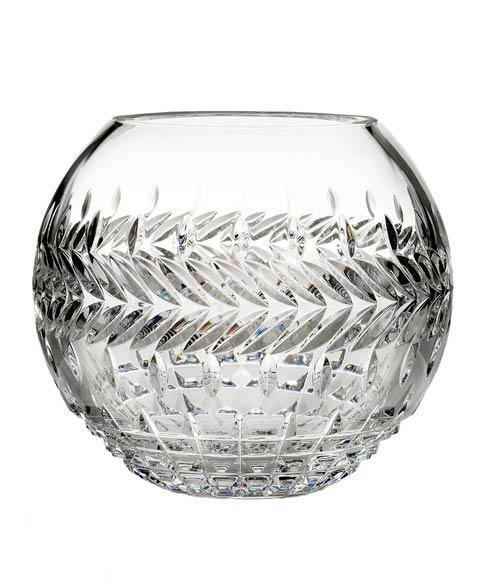 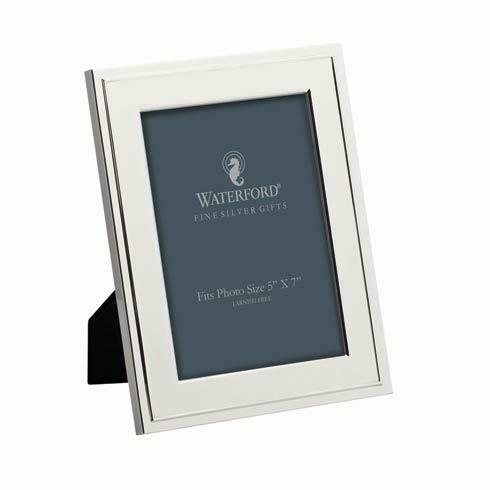 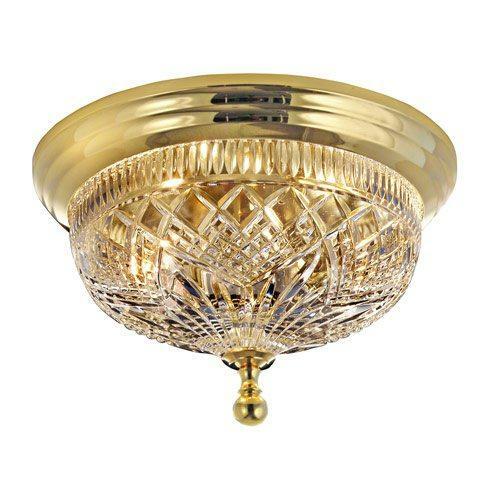 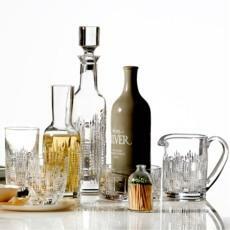 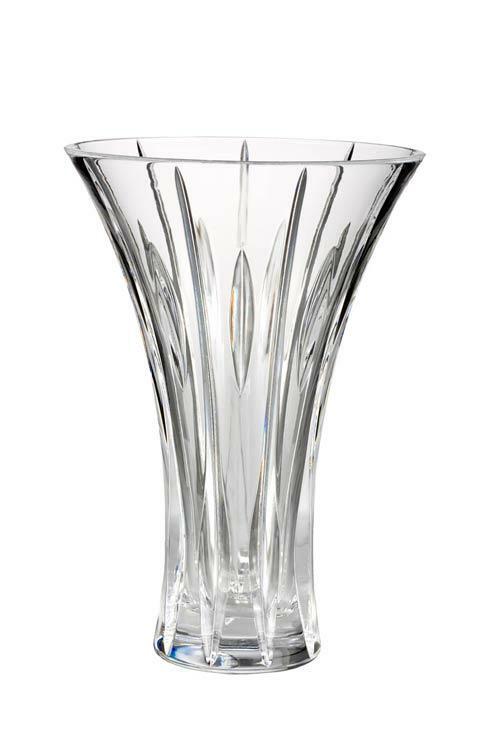 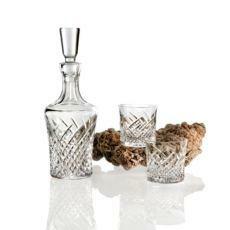 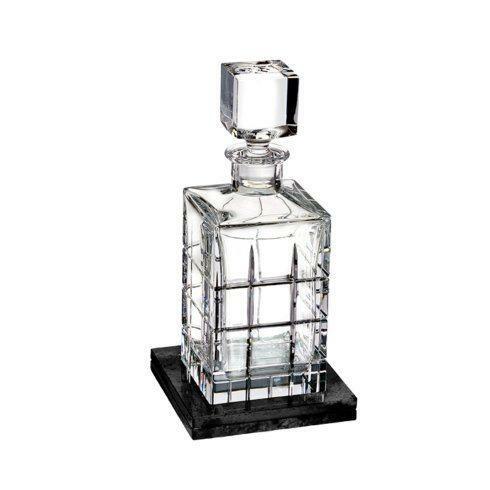 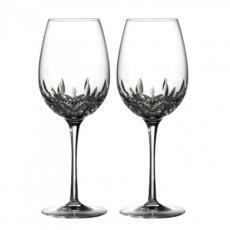 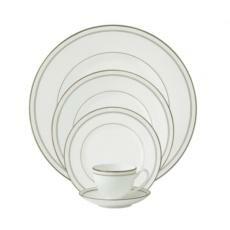 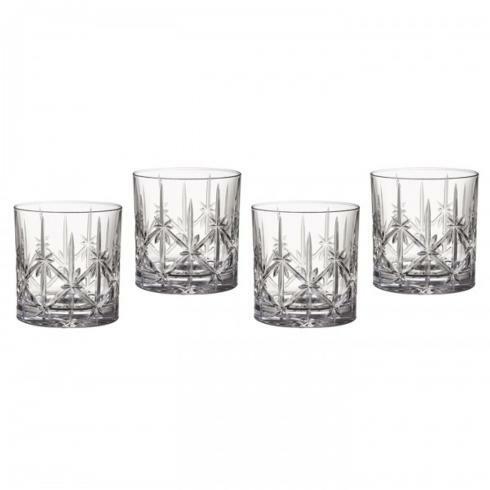 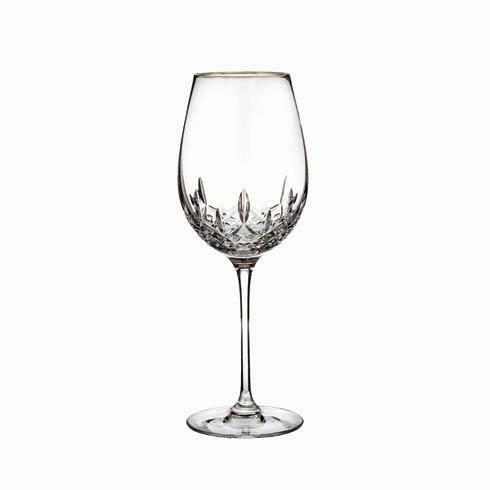 Traditional cut crystal originally crafted by Waterford Artisans represents the roots of the brand since 1783. 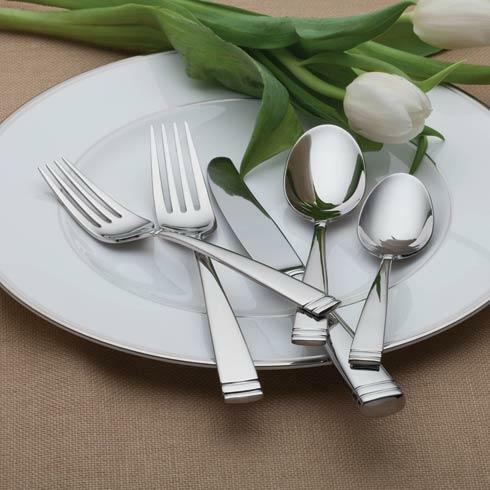 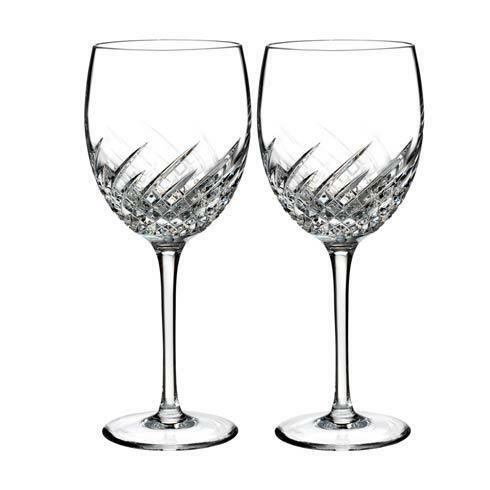 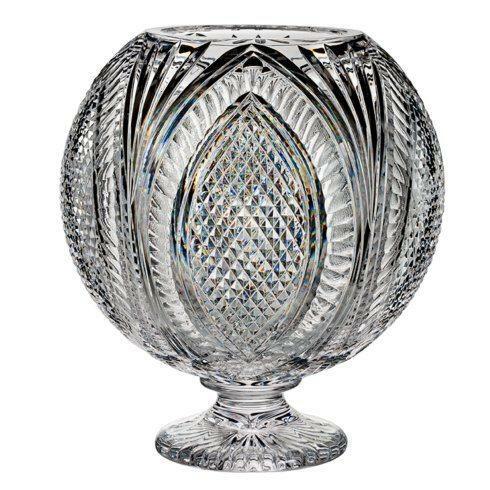 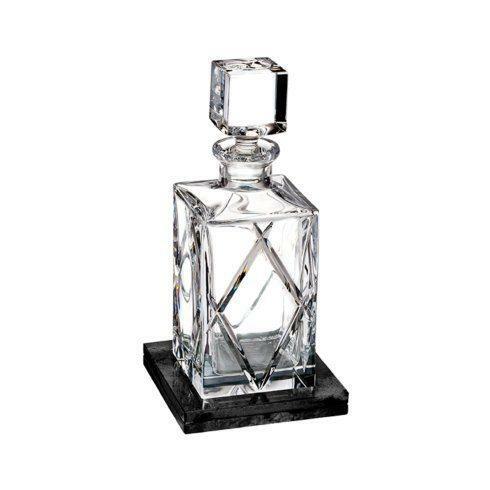 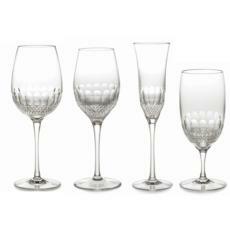 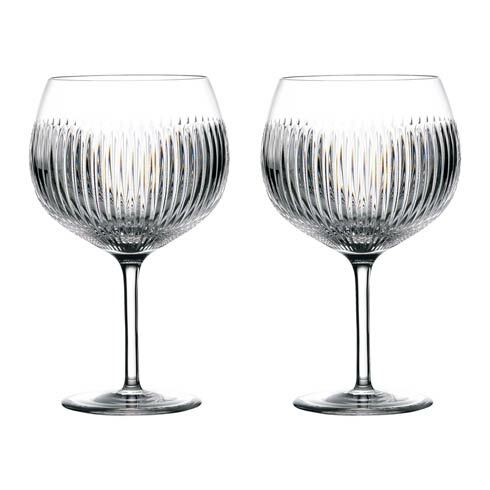 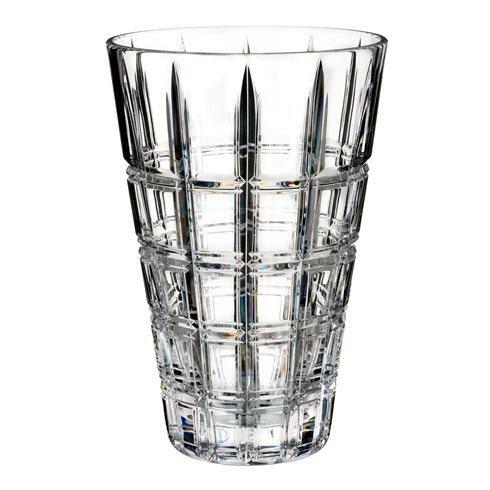 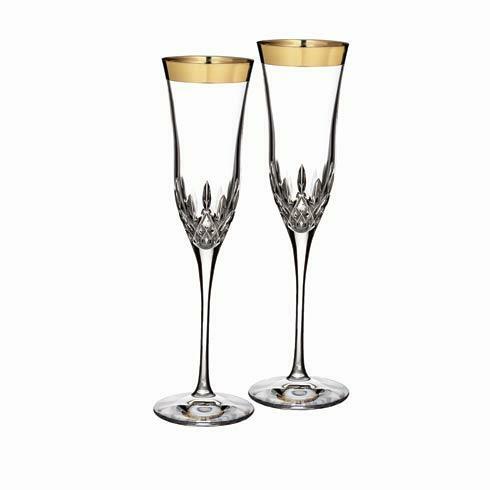 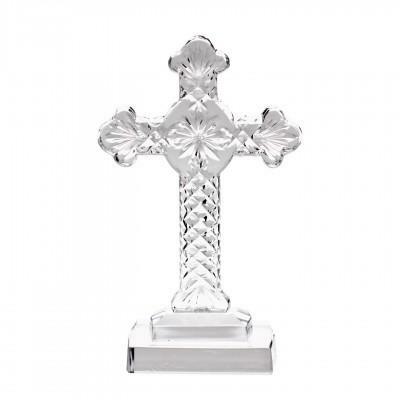 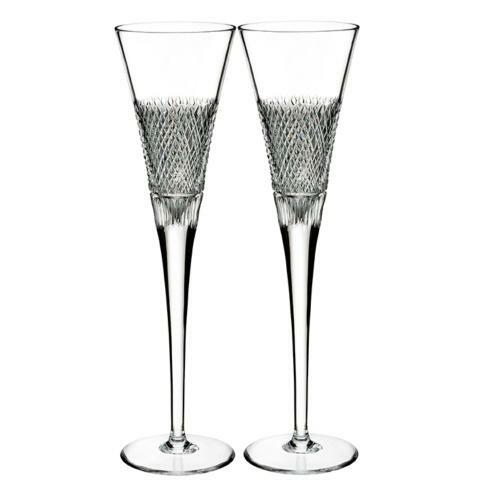 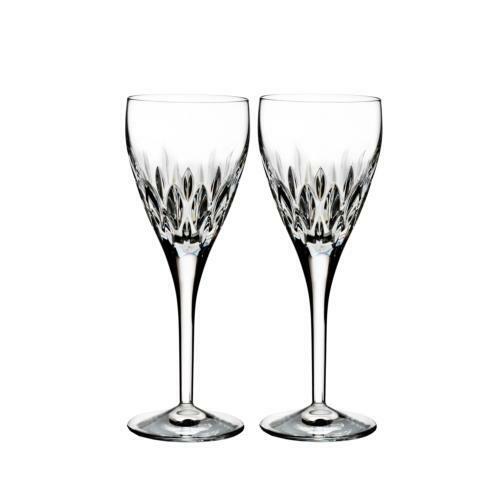 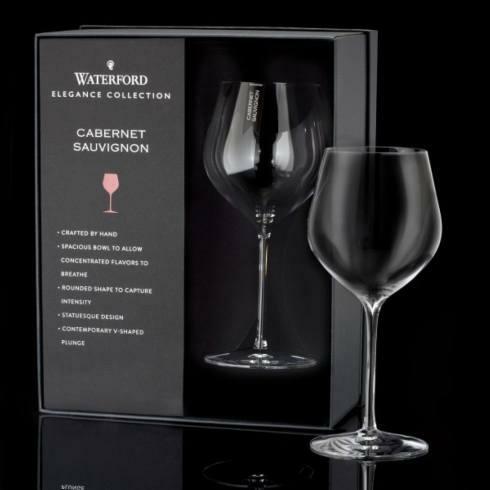 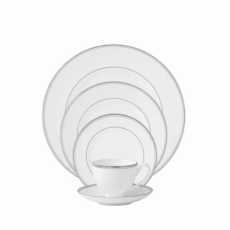 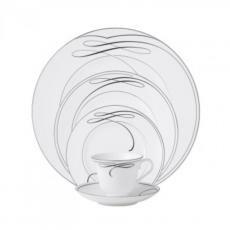 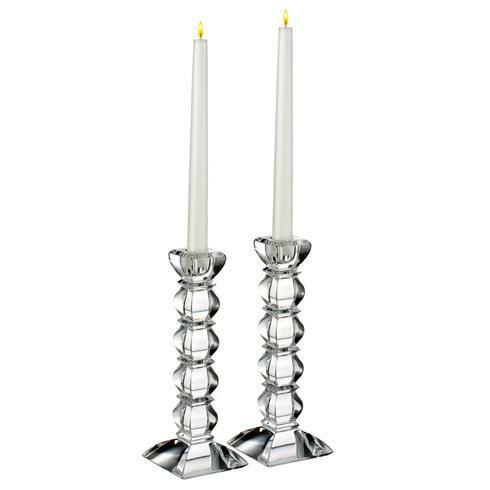 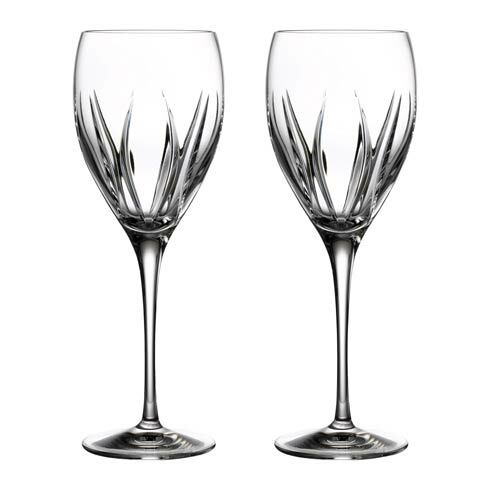 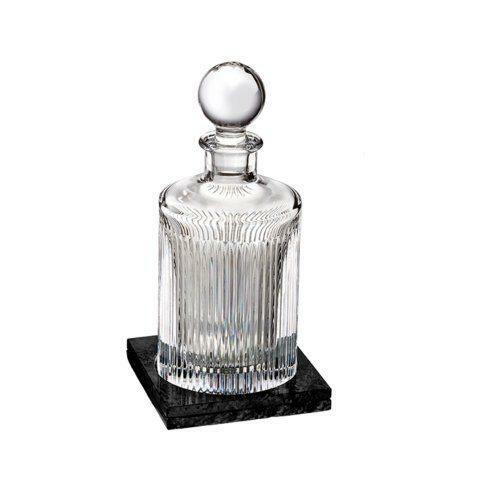 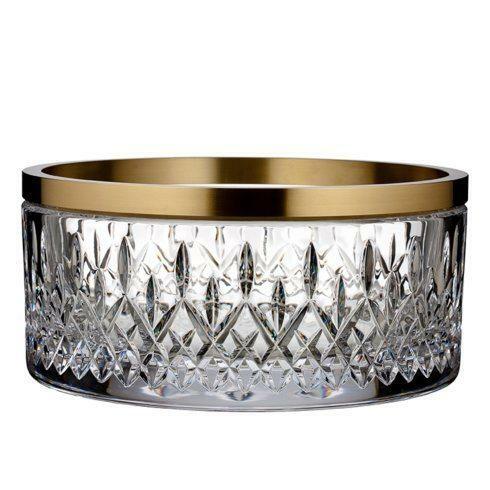 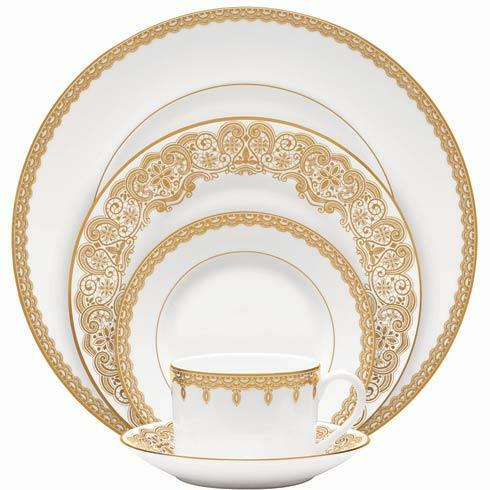 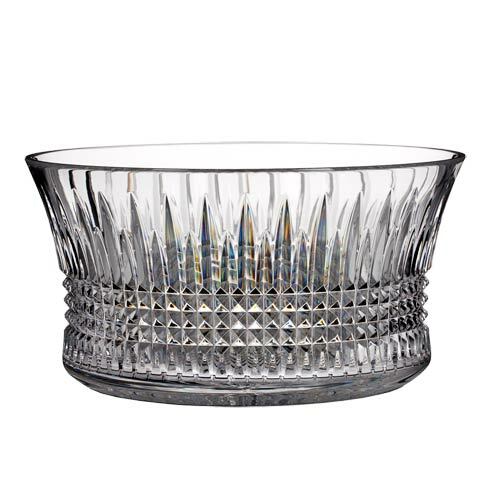 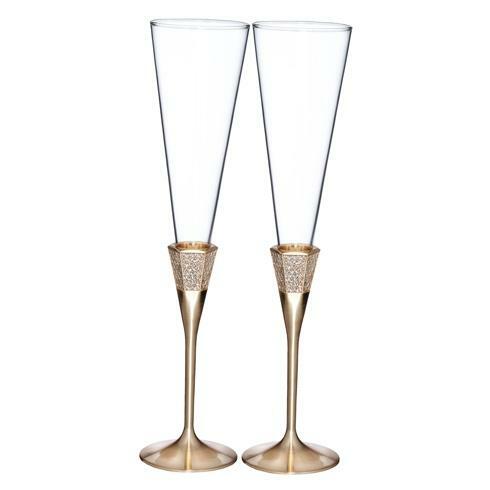 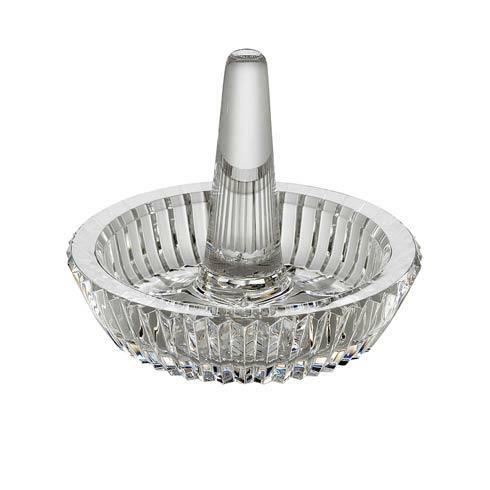 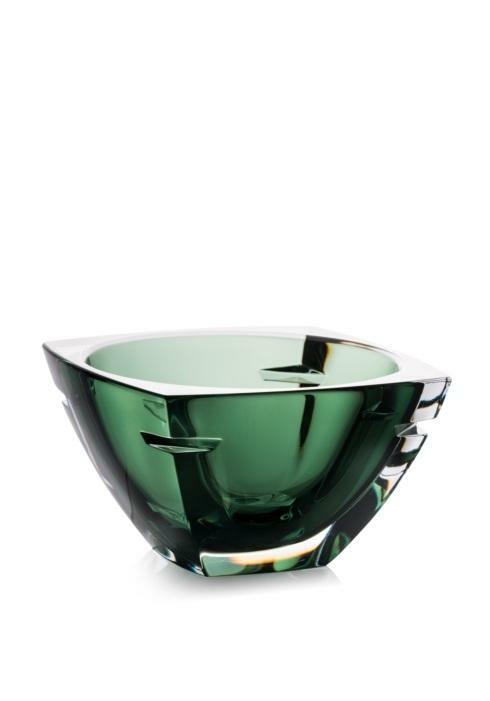 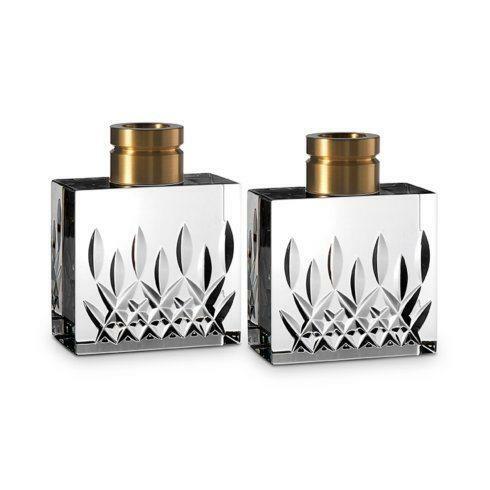 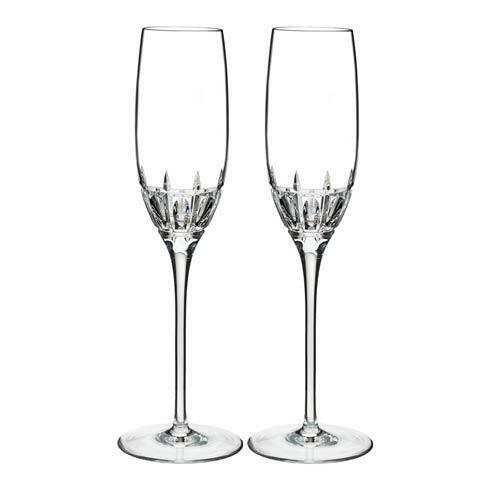 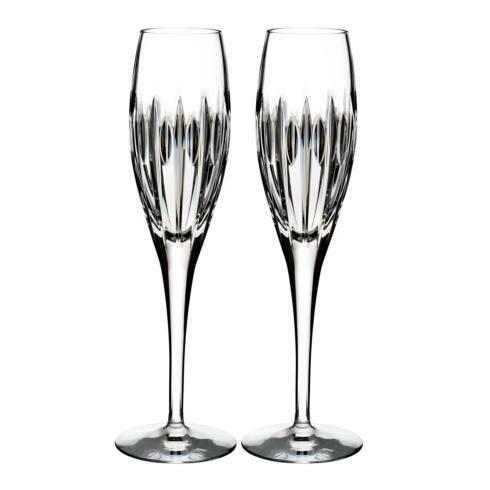 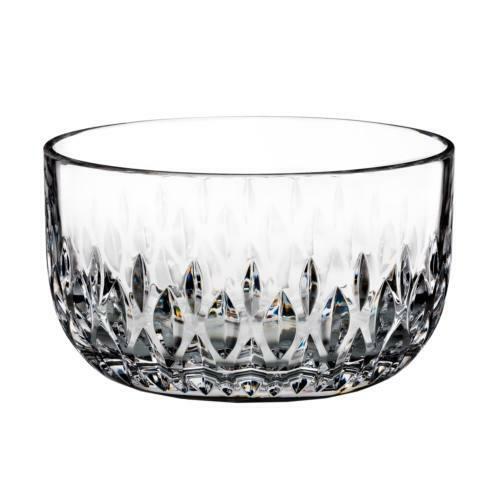 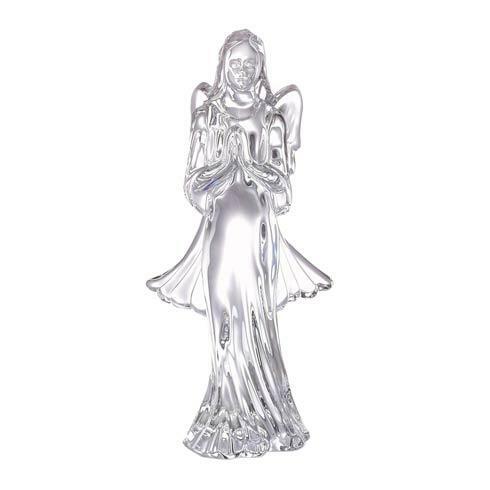 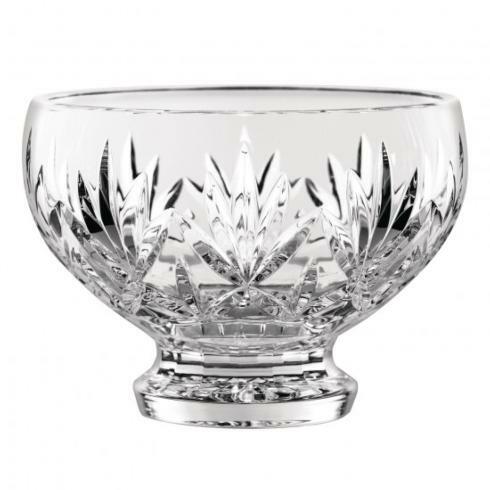 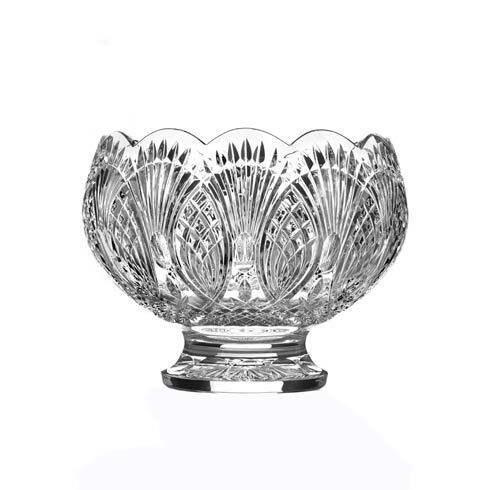 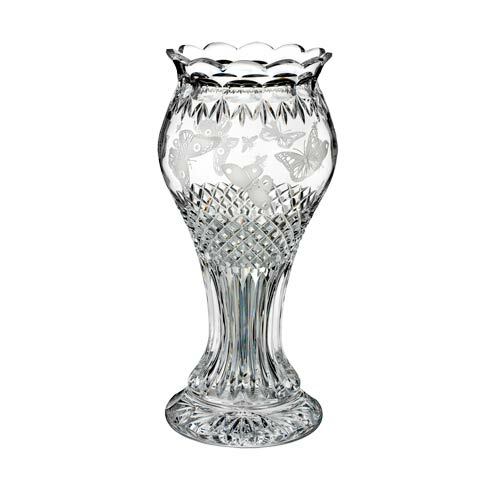 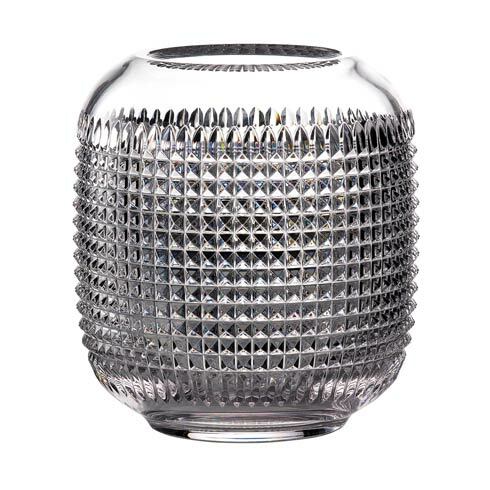 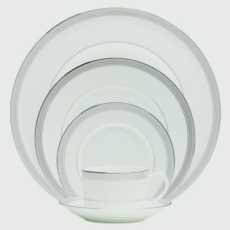 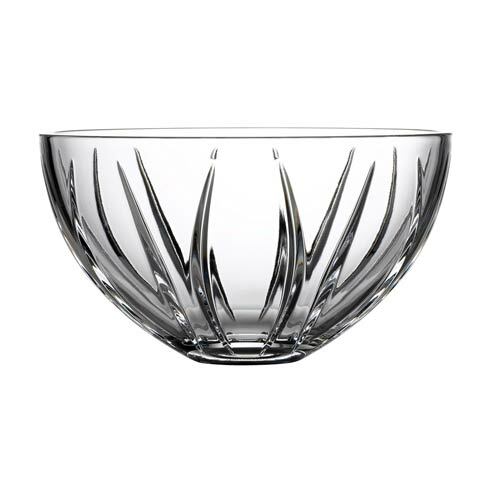 By creating the world’s finest crystal, Waterford represents all that is opulent, impressive and luxurious in the world of tableware, giftware and home décor. 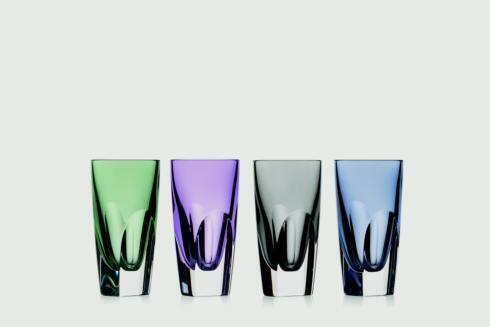 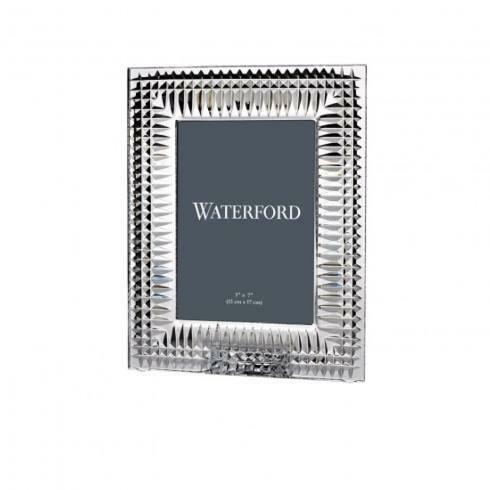 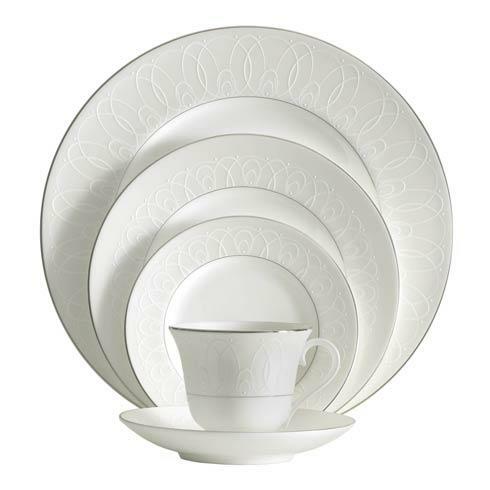 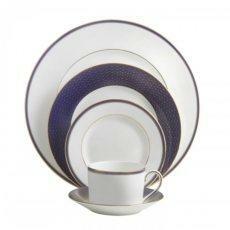 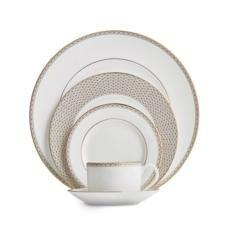 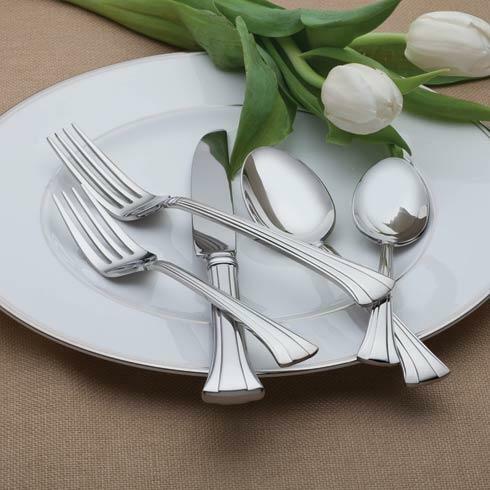 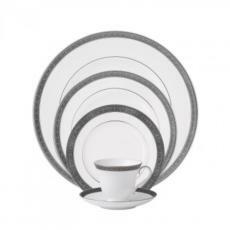 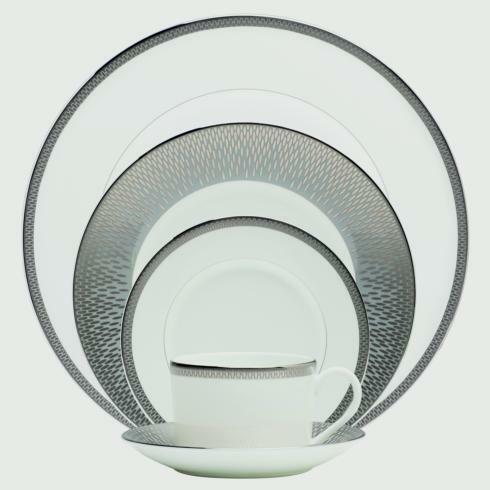 A luxury lifestyle brand, Waterford inspires and defines a refined, superior standard of living.